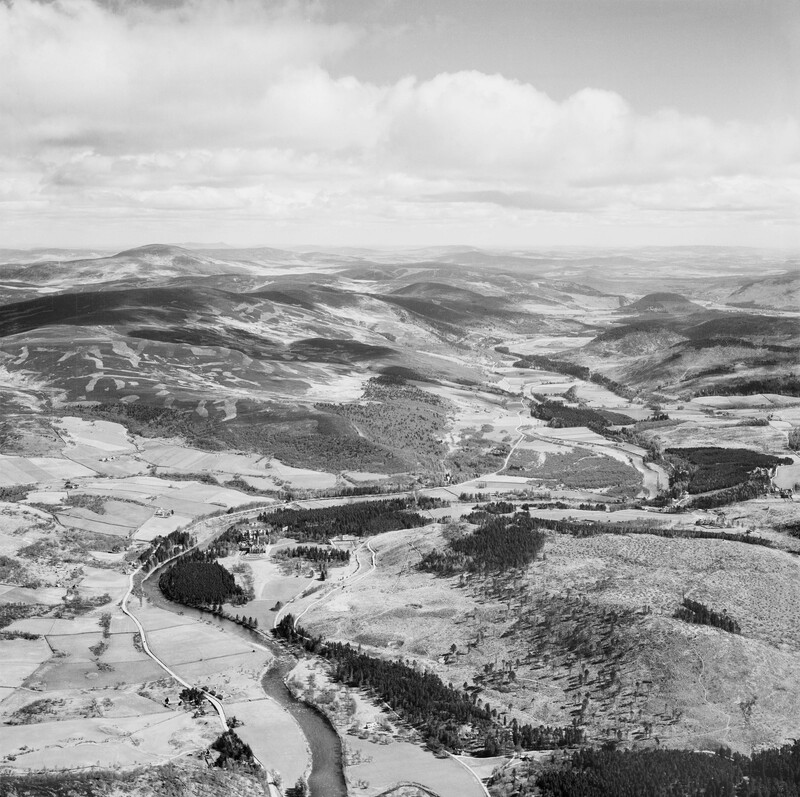 In A History of Scotland’s Landscapes, Fiona Watson looks at how our past has shaped the Scottish landscape we know today. Nevertheless, she was heartened, on entering the parlour, to see ‘on one side of the fire was a mahogany desk, opposite to the window a clock, and over the desk a picture from the “Cotter’s Saturday Night”, which Burns mentions in one of his letters having received as a present’. It presumably came as a considerable relief that: ‘The house was cleanly and neat in the inside, the stairs of stone, scoured white’. In the end, though, she was not impressed with Dumfries, ‘which is no agreeable place to them who do not love the bustle of a town that seems to be rising up to wealth’. She could not help but pity ‘poor Burns and his moving about on that unpoetic ground’. I can only imagine that the bard would have been bemused by such a sentiment. A month later, she and her brother arrived in Melrose, where they were met by Walter Scott. Scott was still in the early stages of his literary career, but he liked to entertain poets and writers. 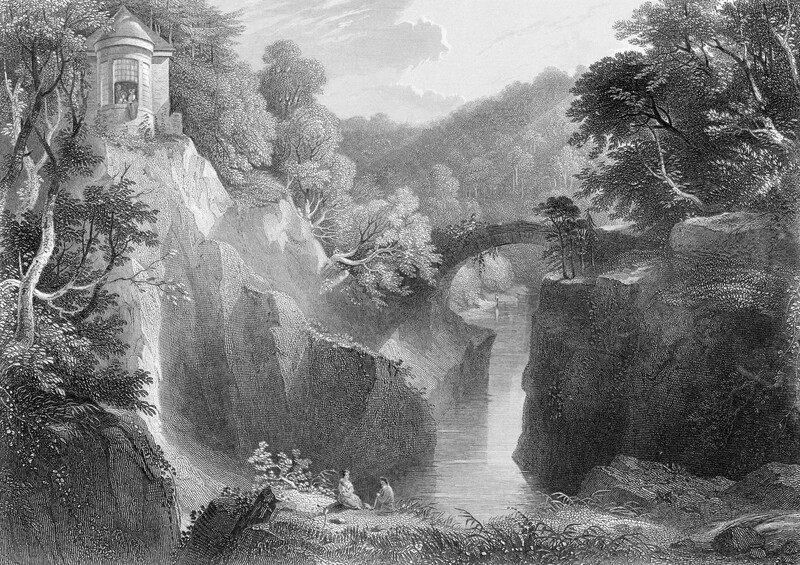 His usefulness to the Wordsworths lay in his avowed knowledge of the area – ‘we scarcely passed a house for which he had not some story’. As the nineteenth century progressed, tourism – until recently the preserve of a small, and reasonably hardy, elite – began to open up to ever greater numbers. 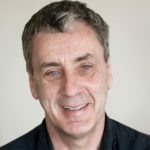 Even the working classes might venture a short distance – from Glasgow to the Clyde resorts, for example, or from Edinburgh along the coast to Portobello – but these precious moments of freedom were not spent seeking out alarming, gloomy scenery or sublimely assembled vistas. As a letter written in 1881 by Mary Allison, wife of a Glasgow storekeeper, poignantly illustrates, holidays were counted in days, not weeks, were often spent with family, and permitted the glorious luxury of sleeping in (till 8 o’clock!). While rising incomes and more free time played their part, new modes of transport were crucial in making holidays feasible for almost all sections of society. Unlike in England, where it was the railways that proved decisive, steamships also played a vital part in helping the Scottish tourist to get quickly and comparatively comfortably to his or her destination. 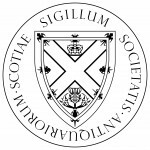 But Scotland was attractive to visitors from much further afield too, especially once Sir Walter Scott had, almost single-handedly (with help from James Macpherson), made the Highlands and its dramatic scenery Romantic. The young Queen Victoria was an avid reader of his novels and spent two weeks in her autumn kingdom in the autumn of 1842. She was not disappointed, noting in her diary on her return to the south that ‘The English coast seemed terribly flat.’ She had become particularly attached to the Highlands, missing its ‘fine hills’, but swore there was more to it than just lovely scenery; ‘there was a quiet, a retirement, a wildness, a liberty, and a solitude that had such a charm for us’. By June 1852, she and Prince Albert had become the delighted owners of the Balmoral estate. Where Victoria led, it was incumbent on the rich and powerful – whether of old or new money – to follow. 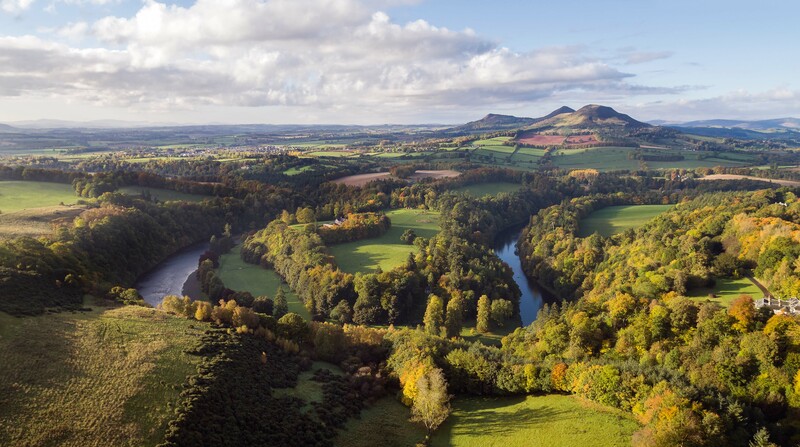 Scotland played its hand expertly and the money flowed in as southern aristocrats and wealthy industrialists turned to fishing, hunting and shooting with determined fervour. Harking back to an ancient pastime, these Victorian hunters with their uniform tweeds, caps and plus fours, were giving many northern estates a new lease of life. 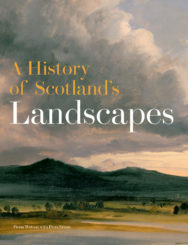 A History of Scotland’s Landscapes is out now, published by Historic Environment Scotland, priced £30. All photographs in the above excerpt are taken from the book, copyright HES.